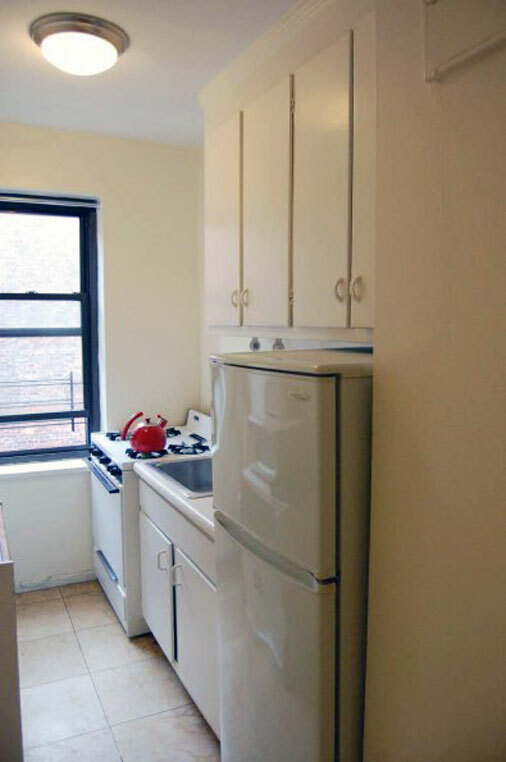 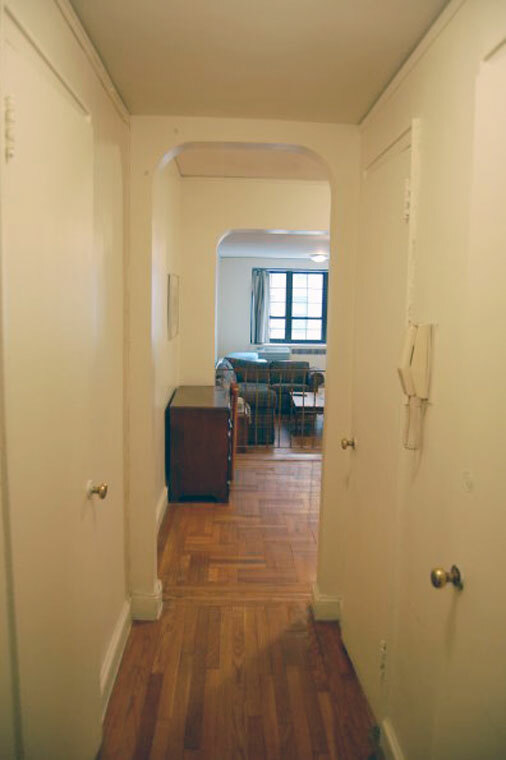 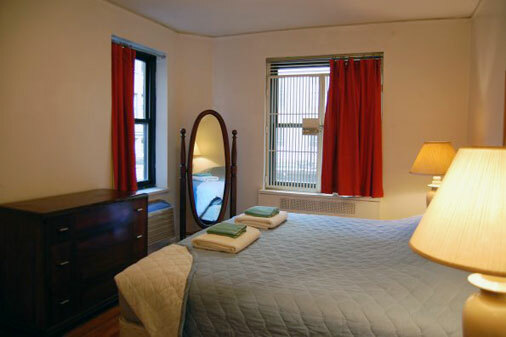 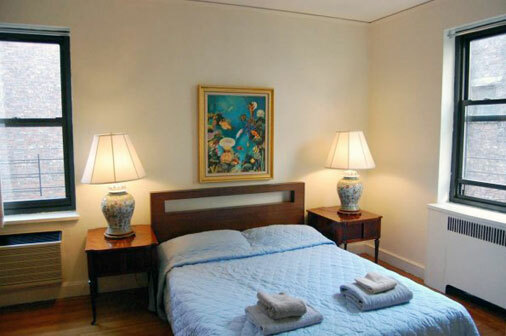 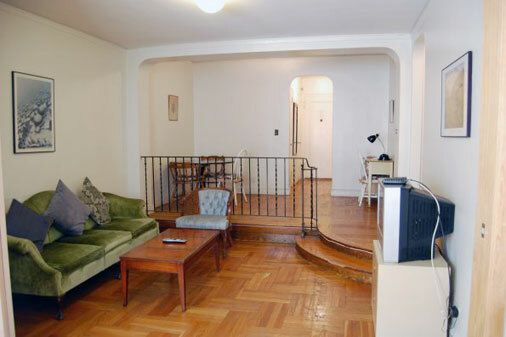 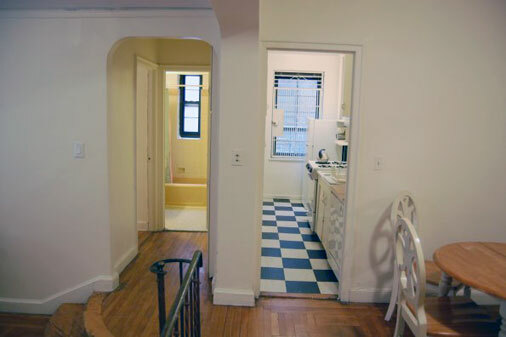 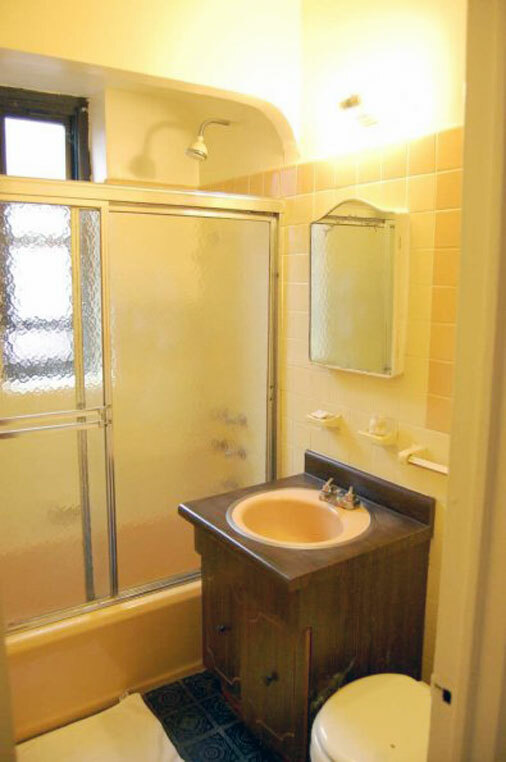 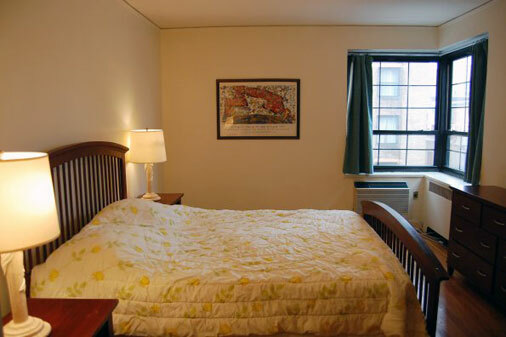 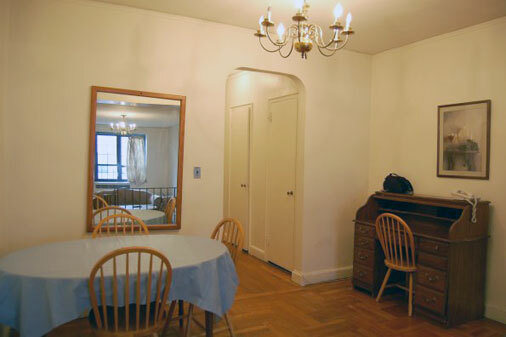 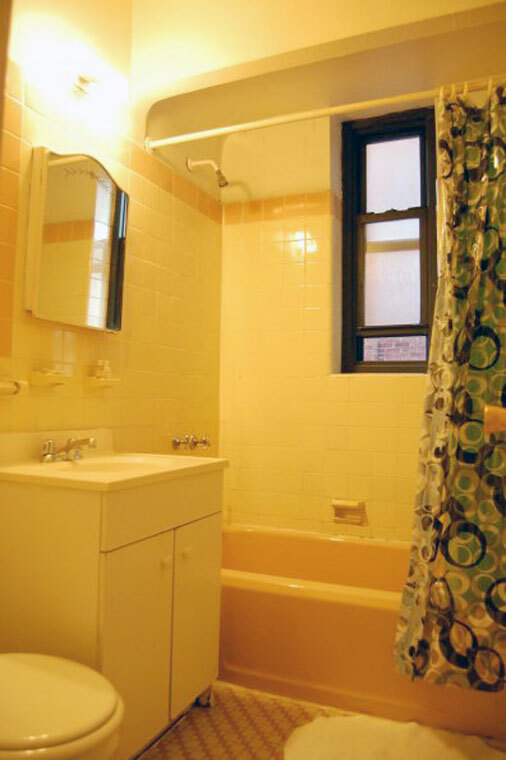 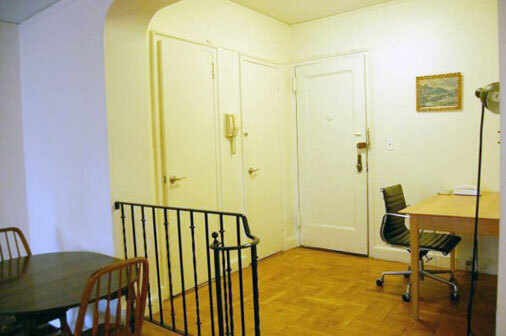 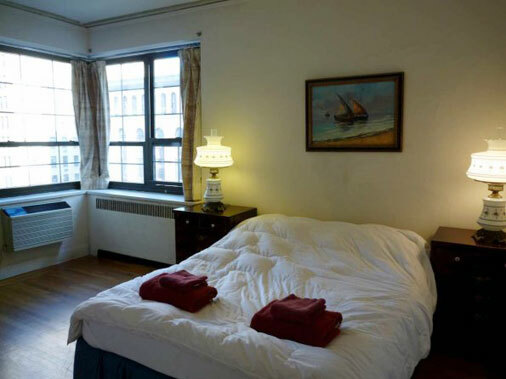 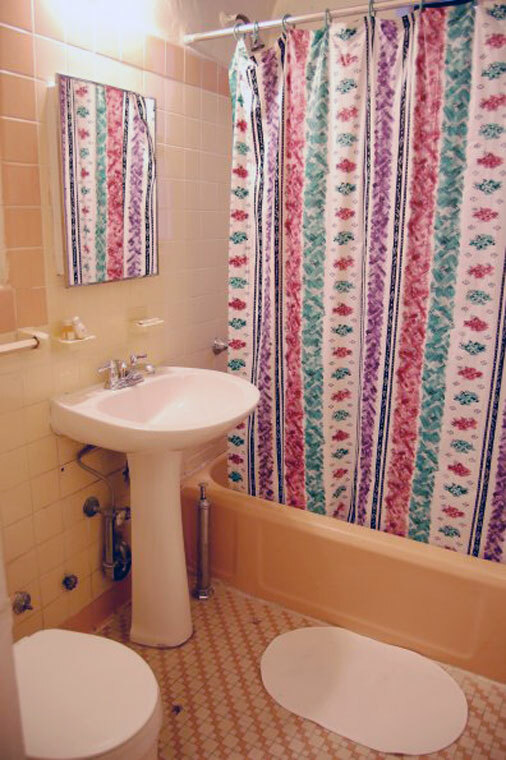 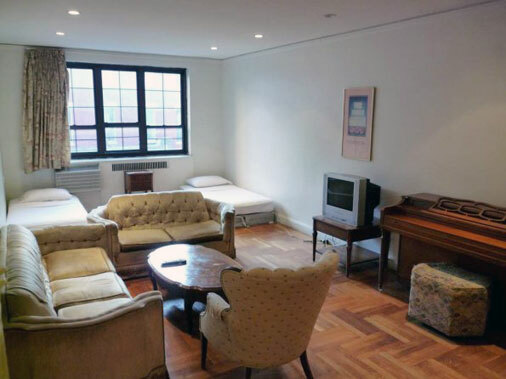 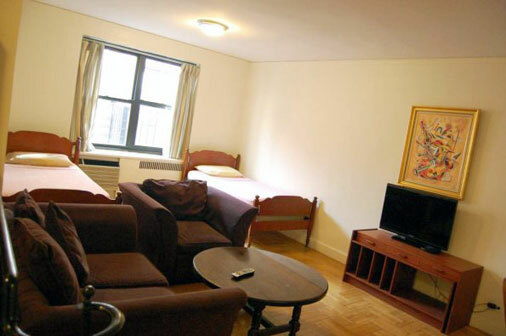 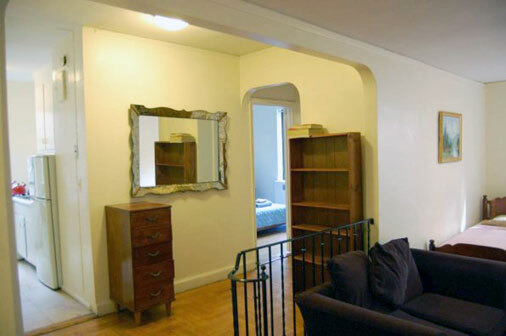 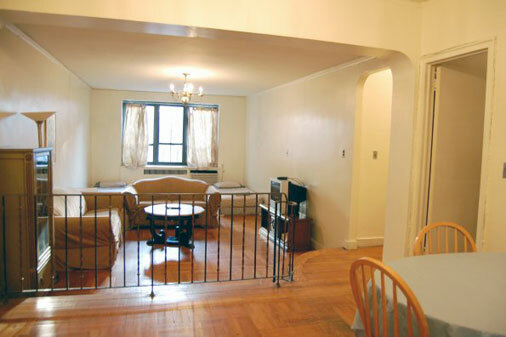 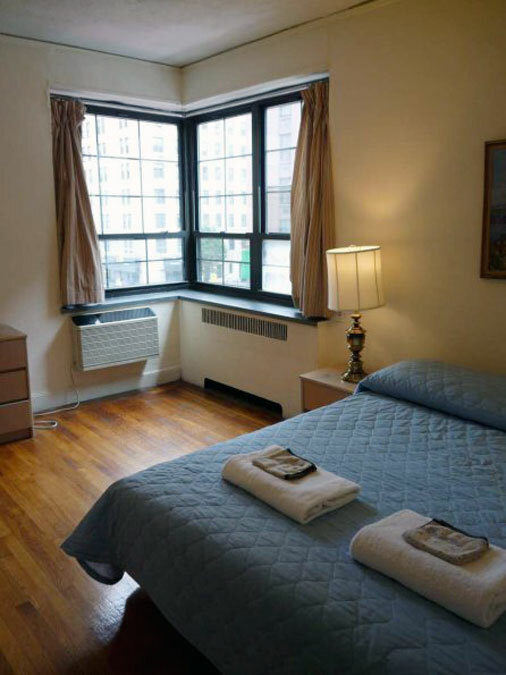 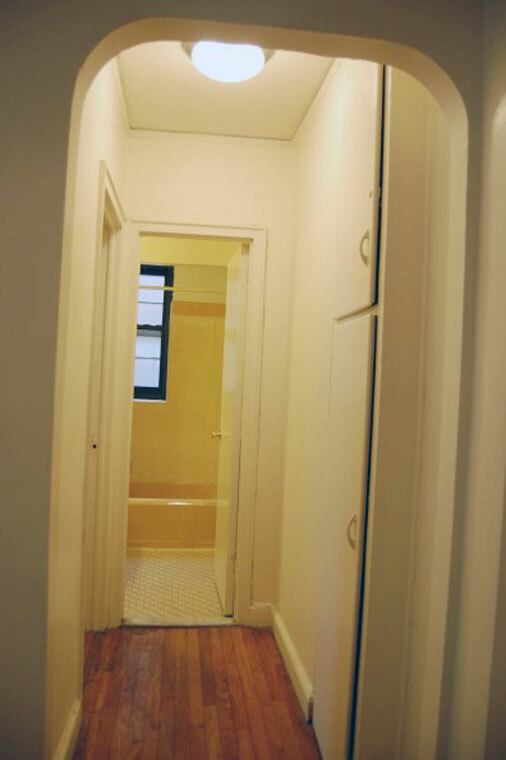 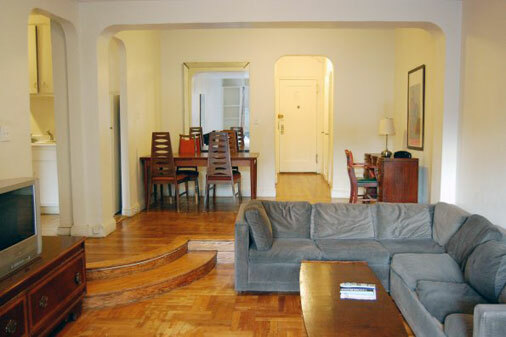 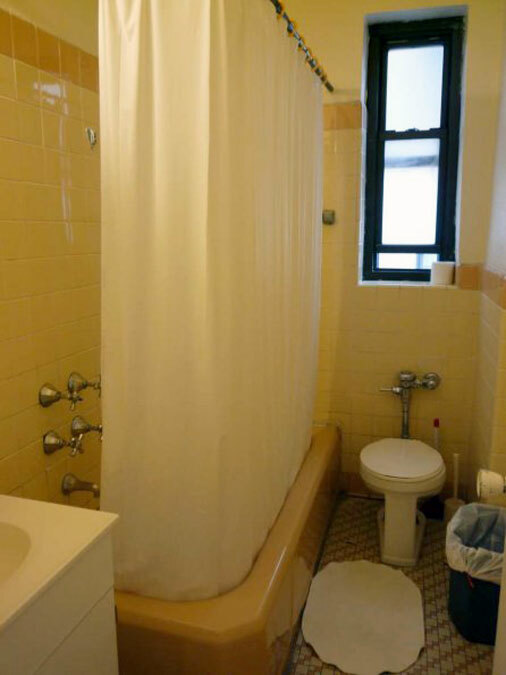 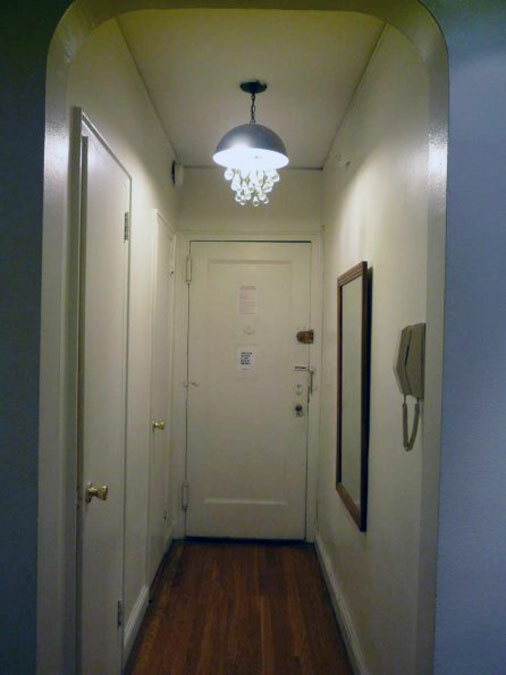 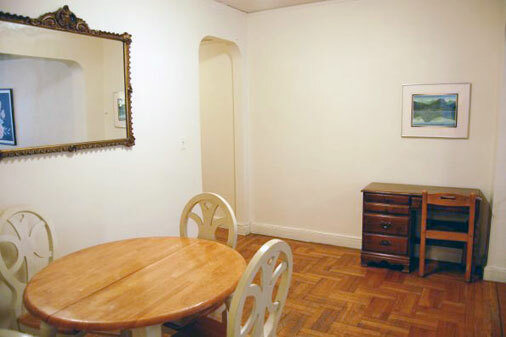 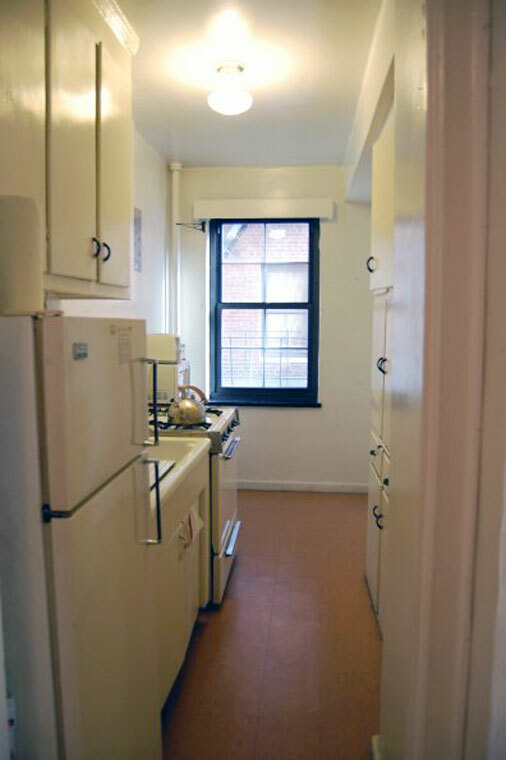 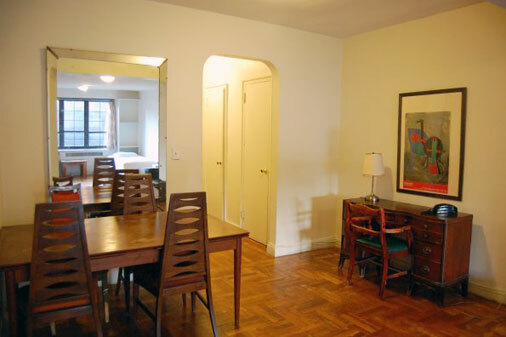 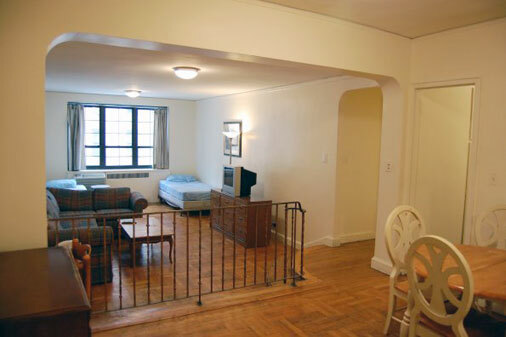 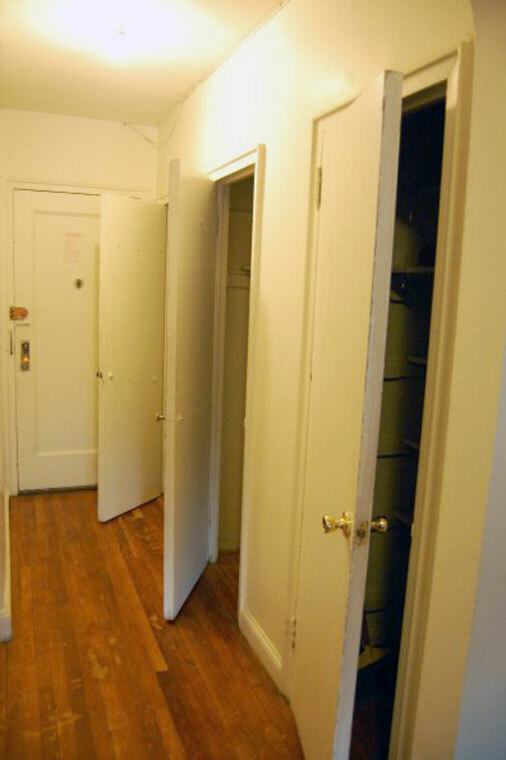 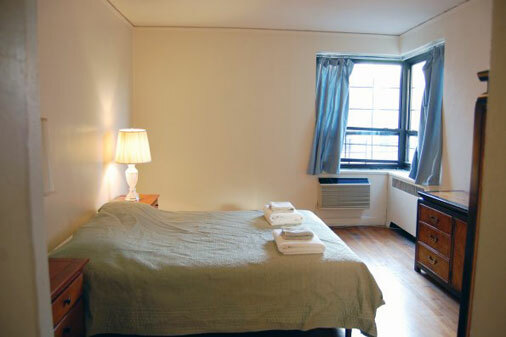 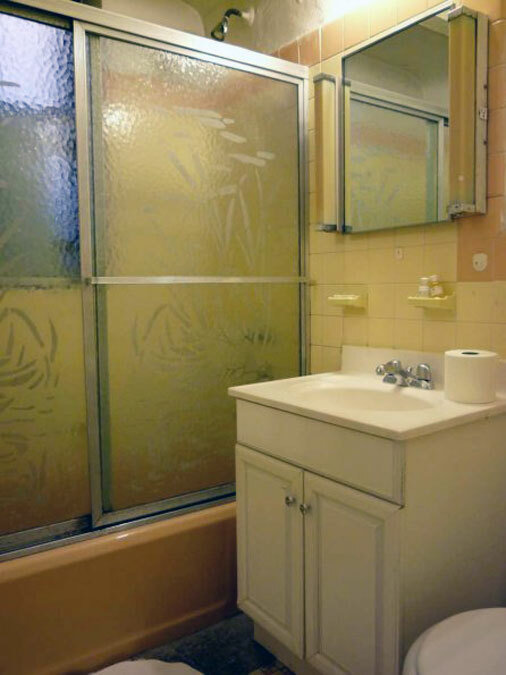 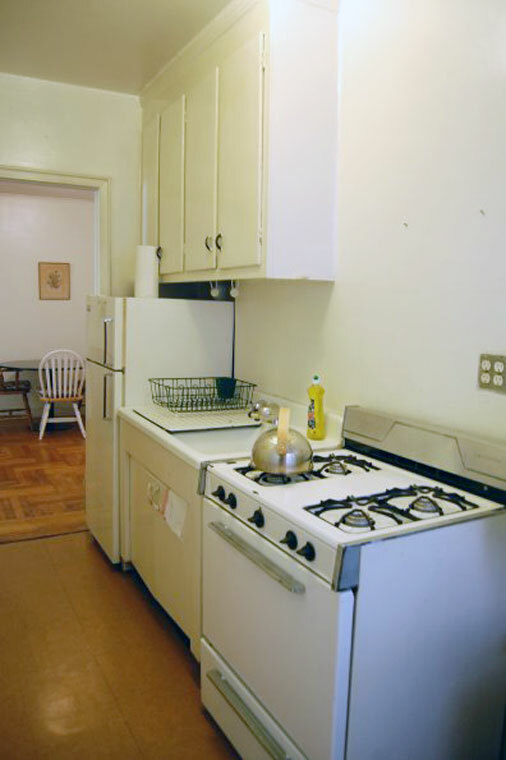 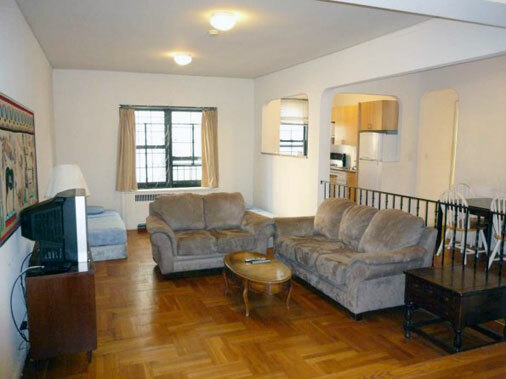 Classic NYC PreWar 1 Bedroom with original Art Deco details. 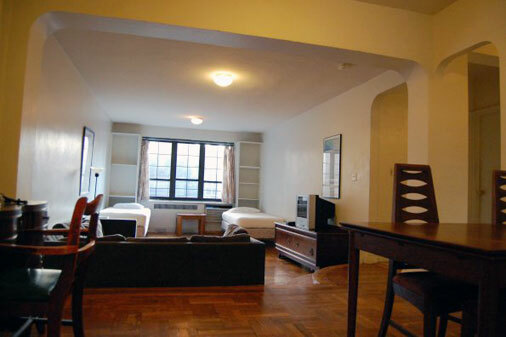 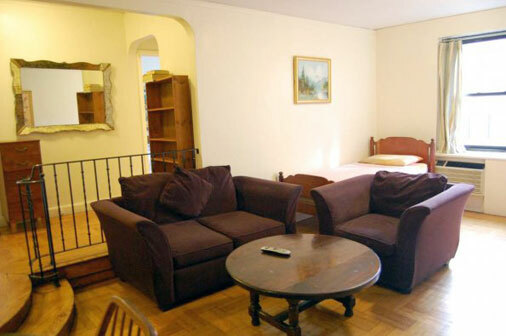 Large living room and large bedroom. 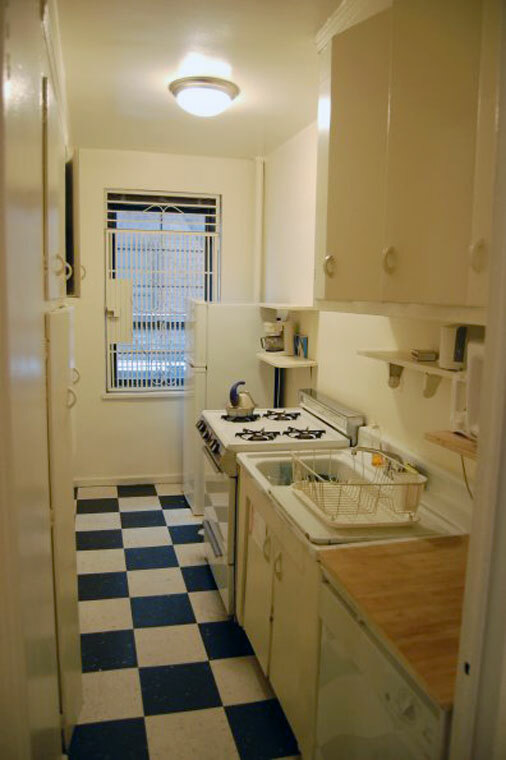 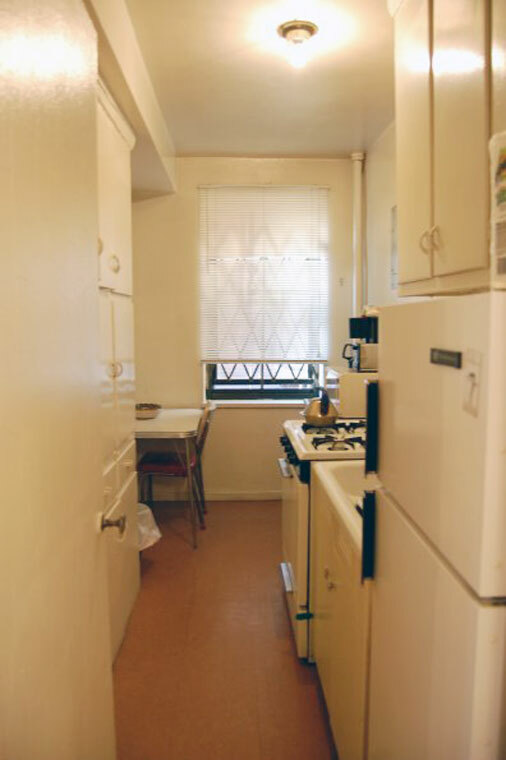 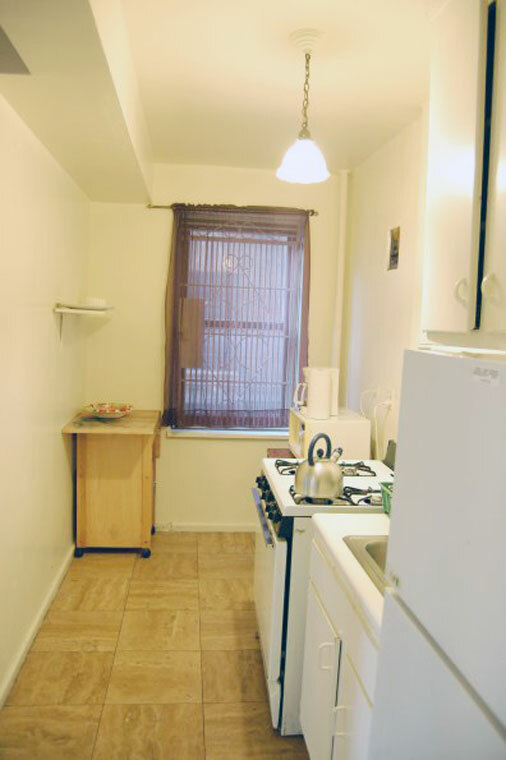 Average 850 Square feet. 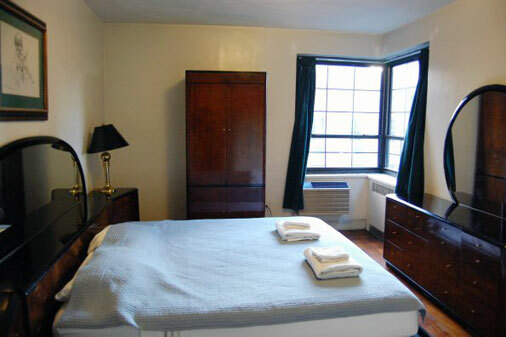 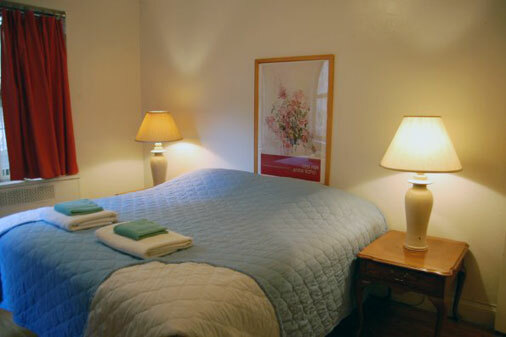 Comfortably accommodates up to 4 people.